﻿ What is Educational Consulting? 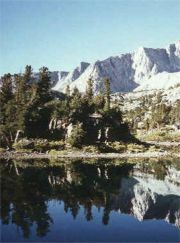 Wilderness Therapy Treatment- A non-profit consumer protection information, health, safety, referral & education site. Spend time with parents, students and involved professionals to gather information to identify the family’s needs.